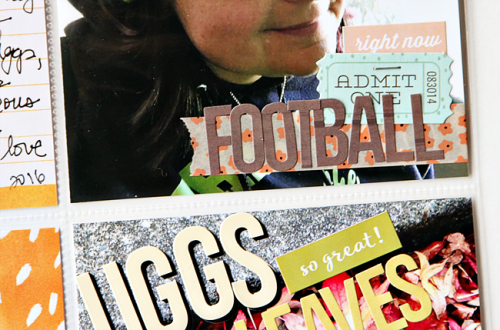 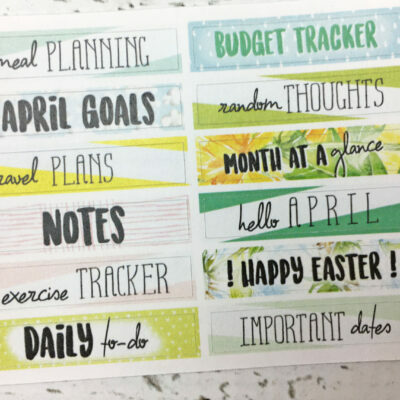 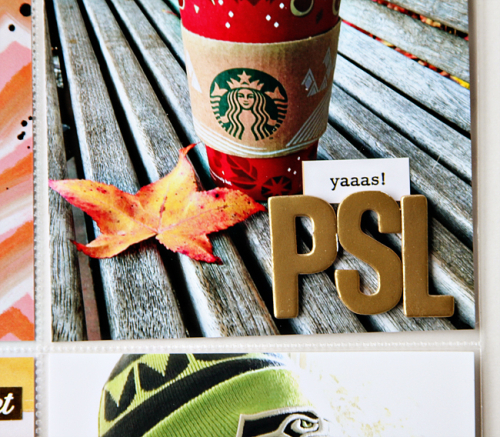 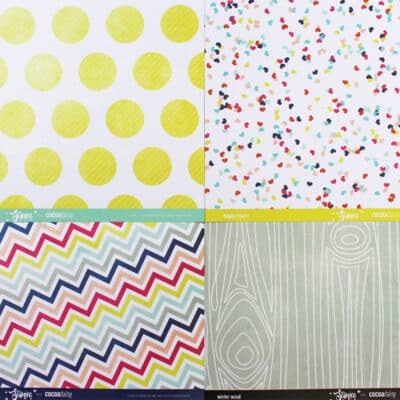 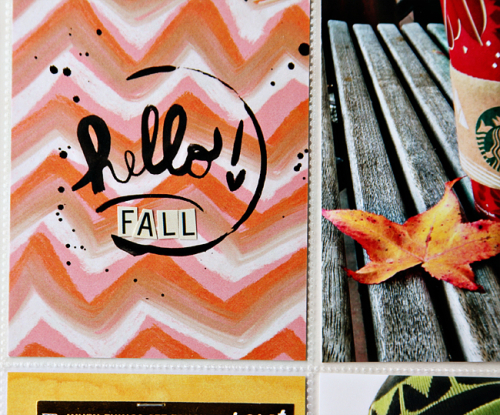 I just LOVE the bright fall colors of the DITL kit journal cards this month. 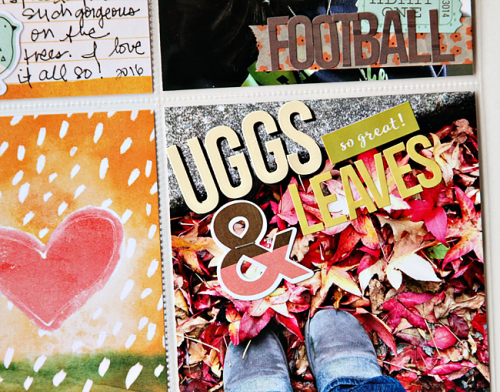 Oh, and i LOVE fall! 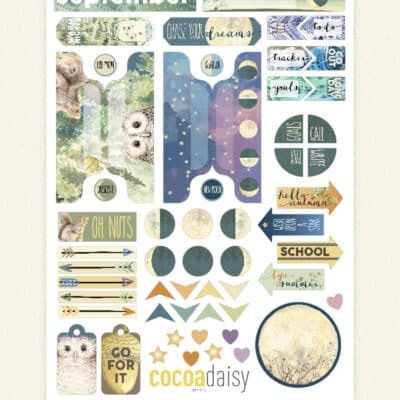 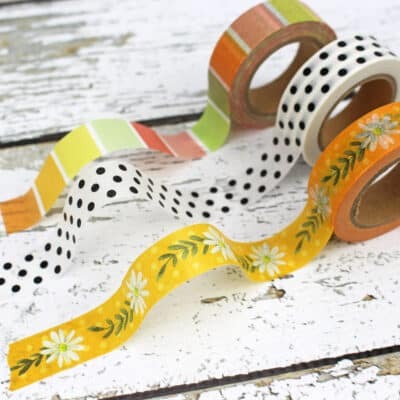 The "fall" letter stickers are cut from the typewriter key letter stickers in the main kit.